Intex Aqua Classic 2 Smartphone has launched with great features for just Rs 4,790. This Smartphone is the upgraded version of Aqua Classic. 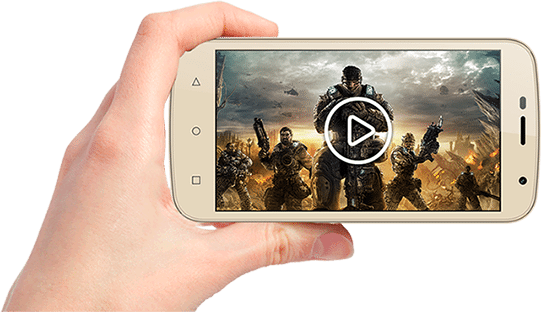 Intex Company is providing this Smartphone with 5 inch TFT display with a resolution of 480×854. You can experience the smooth touch display. You can capture your wonderful moments with this Intex Aqua Classic. 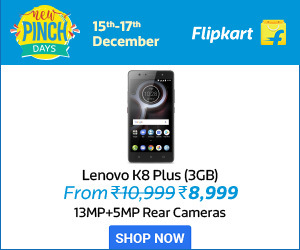 They are providing selfie camera with 2 MP and rear camera with 5 MP and it is providing with 2200 mAh battery which backup for longer and keeps your spirits high. Its stylish looks will make you fall in love with this Smartphone. It has the elegant design and beautiful finish look with the royalty of the champagne color.